Paul Reed Smith Guitars’ new McCarty 58 pays homage to the legendary guitar maker Ted McCarty and the life-changing impression he made on Paul Reed Smith as a mentor. A vintage inspired double-cutaway body and a figured maple artist-grade top with PRS’s new “V12” finish compliment the unique sound of the proprietary 57/08 pickups. 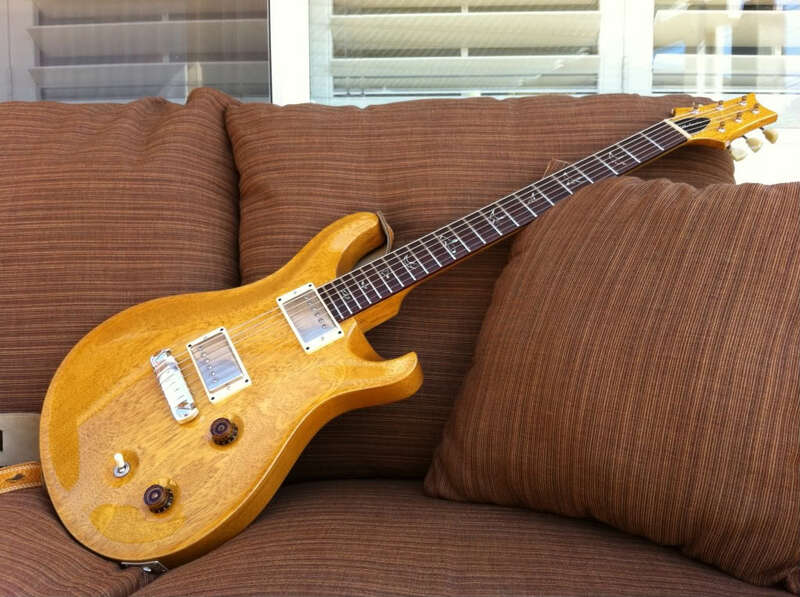 This is the latest installment in a series of McCarty models created by PRS consisting of the McCarty, Ted McCarty SC and DC 245, McCarty II, McCarty Korina, and now, the McCarty 58. Additional McCarty 58 features include mahogany back, natural binding, 22 frets, 25” scale length, mahogany neck, rosewood fretboard, rosewood headstock overlay, new “Pattern” neck shape, Modern Eagle II birds with mother of pearl and paua heart, “McCarty 58” truss rod cover, PRS Stoptail, PRS low mass locking tuners, hybrid hardware with a gold option, 57/08™ pickups, volume and push/pull tone control with 3-way toggle pickup selector. 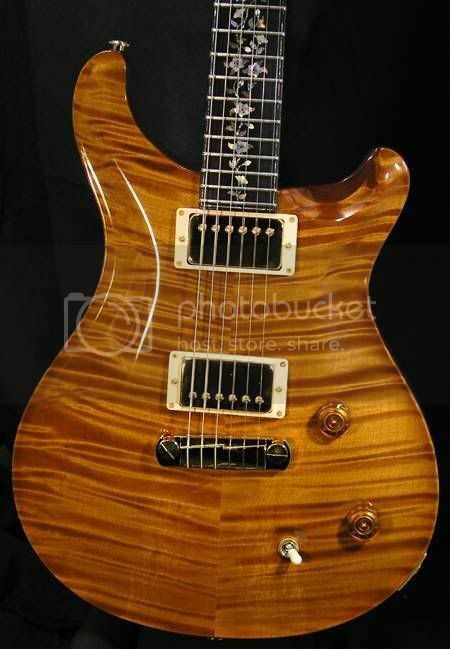 Check here for the hottest prices on Paul Reed Smith guitars.